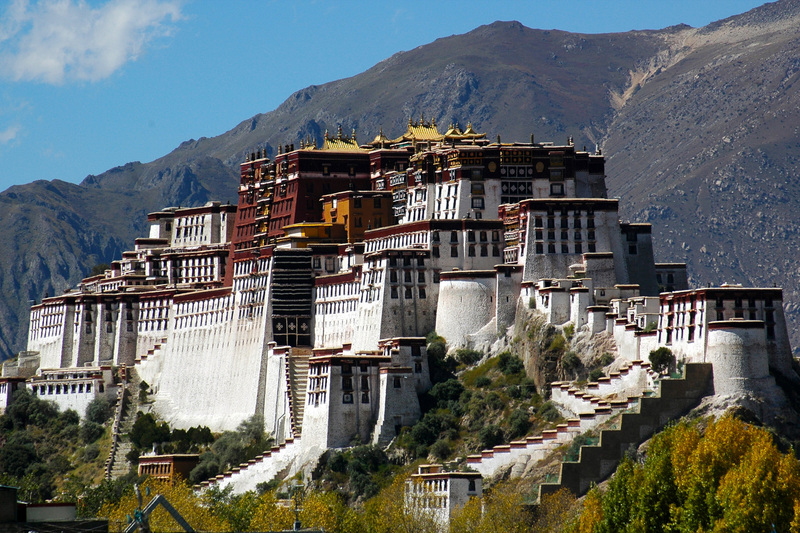 China invaded Tibet in the 1950s, which led to various uprisings in the area. Mass protests took place, and riots broke out. The Dalai Lama fled to take refuge, fearing for his life. There was an uprising in the region, but the uprising failed. 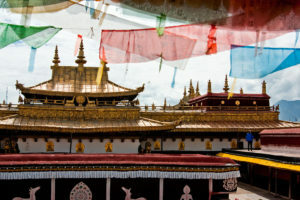 View of Jokhang, one of the most important monasteries of Tibet. At present, the primary issues the two, China and Tibet, areas face is based on religious matters. The religion in China is hardly present. The majority of the population is Hans Chinese whereas Tibetans are Buddhist. The Tibetans also have a rich culture and diversity, which they are trying to protect. 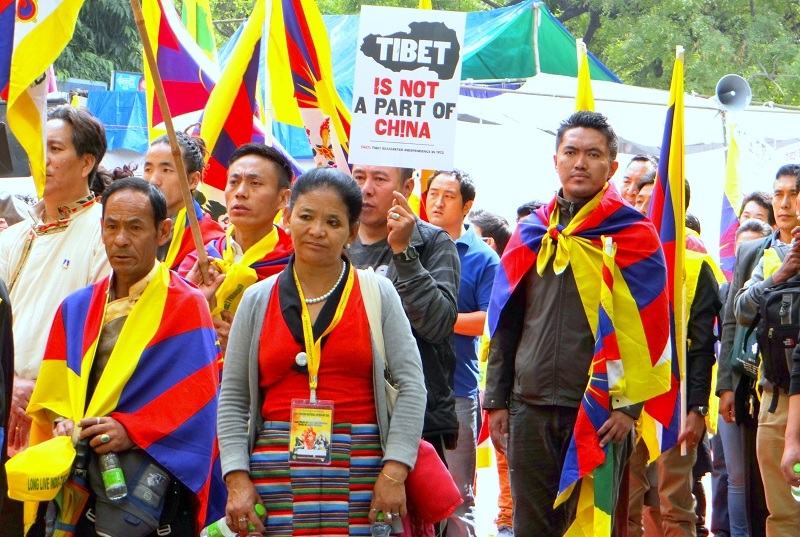 Apart from this, the region of Tibet has been lodged in a confrontation with the Chinese government. 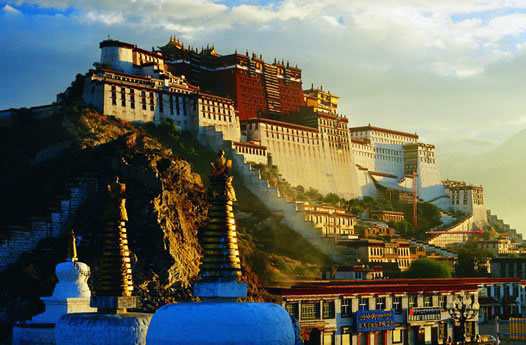 The government of China believes that Tibet is a part of the county’s mainland and wishes to keep it so. But with the Chinese invasion, the region has been constantly battling to keep their culture alive. The Hans Chinese and the Tibetans have constantly been fighting each other. Another aspect of this conflict is the whether Tibet was an independent region or was a subordinate to the Chinese Mainland. During the failed uprising in the year 1959, by the Tibetans against the Chinese government, many Tibetans lost their lives as the Chinese government suppressed their rebellion. In May 1995, Chinese occupying forces abducted six year-old Gedhun Choekyi Nyima from his home in Tibet. He has not been seen or heard from since. Another issue is the rumour of the Chinese government holding three monks as prisoners in secret. On the same note, the fourteenth Dalai Lama had named a six-year-old boy as the true reincarnation of the Panchen Lama. 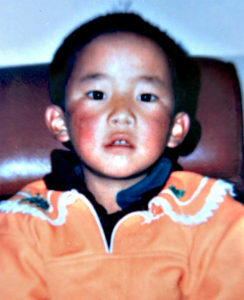 The six-year-old boy was placed under house arrest, and some other boy was named as the Panchen Lama. The Tibetans highly criticized this move. The boy who was placed under house arrest has not been seen since that day. In 2007, Dalai Lama hinted that he might choose the next leader for his people. The Panchen Lama, whoever is chosen as the Panchen Lama, has a massive role to play during the elections of the next Dalai Lama. Dalai Lama suggested that perhaps the next Dalai Lama will be elected democratically unlike the previous ones. 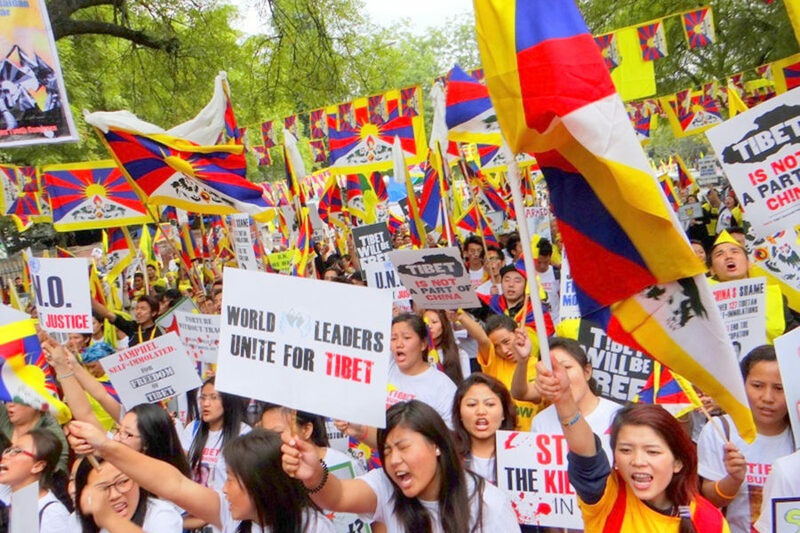 In 2008, Tibet saw the most significant protest in its entire history. The Dalai Lama commented that he had finally lost all hope in fixing the relationship with the Chinese Government regarding Tibet’s future. Tibet was invaded by approximately thirty-five thousand Chinese troops. The troops raped and tortured about one-fifth of the region’s population. Apart from this many Tibetans were captured and imprisoned. Since that time, about six thousand monasteries have been destroyed, and more Tibetans have been imprisoned. Tibet falls among one of the below poverty lines in China. Since the Chinese invasion, many Tibetans have set themselves on fire as a protest. Many Tibetans have died in prisons and labour camps. There is no freedom of speech in the region, Tibetan women are forced to abort their children, and many women have been sterilized to limit the Tibetan population. The situation in China is going bad by the day. Although China has apologized for the atrocities done to the Tibetan people, violations of human rights in the country persist.